Woody’s Bar in Philadelphia was founded in 1981 and has grown to become the largest LGBTQ bar and dance club in the city. Club Cafe, was founded in 1983, and is one of Boston’s premier LGBTQ dance clubs and dining destinations, so it was a natural choice for these two venues to come together. “I think it is TERRIFIC,” said Jane Shull, Chief Executive Officer of Philadelphia Fight. “What a great thing to use everyone’s excitement of our sports teams to build awareness of important issues like HIV and community health services.” Philadelphia Fight has been providing primary care, consumer education, advocacy and research on potential treatments and vaccines since 1990, and operate several care facilities including the Jonathan Lax Treatment Center. Club Café was founded in 1983, has been voted Best of Boston repeatedly, and from the very beginning has been the center of the Gay Community of Greater Boston. Often referred to as Boston’s unofficial LGBTQ Community Center. Visitors from all over the world make Club Café one of the first places to visit when in Boston. Dine /Drink/Dance, or come enjoy some of the finest of local cabaret entertainment, or one of our locally produced main stage shows. Then dance the night away to themed nights with Boston’s best DJ’s. Visit clubcafe.com for more information. 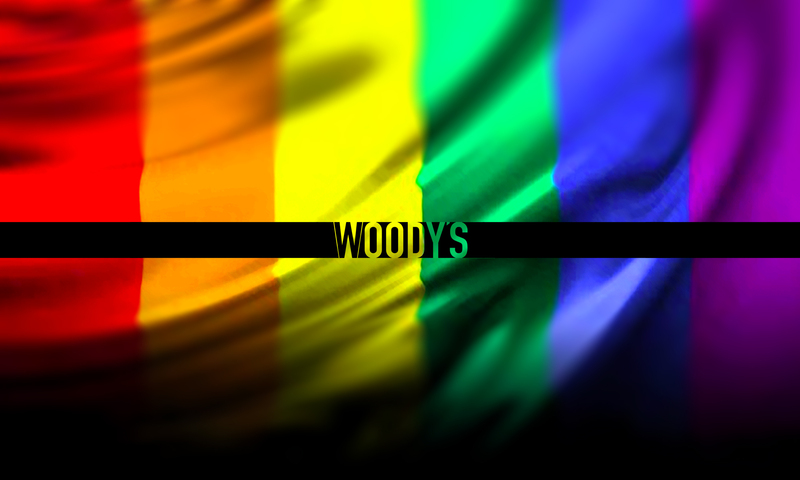 Since it opened in 1981, Woody’s Bar has been at the center of the Philadelphia “Gayborhood.” Over the years, Woody’s has grown to become Philadelphia’s premier LGBTQ destination with FIVE different DJs in different themed rooms to fit every musical taste. Recently, Woody’s launched 36 beer taps, the most of any LGBTQ bar in the city. When in Philadelphia, we hope you’ll come and visit Woody’s, a Philadelphia tradition. 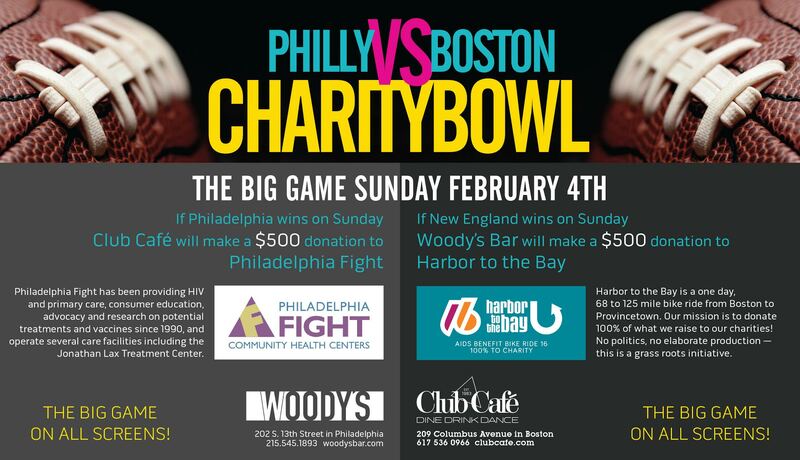 Visit woodysbar.com for information about our different themed nights, and a calendar of the best DJs in Philadelphia.